In 2005 Wut Metaphysical joined with Shadow of the Locust. It was a perfect fit. He resonated with SOTL’s dark, emotional/spiritual vibe and added a cohesive element to the crew. Later that year, Wut spearheaded the vision to take the Locust on a tour through Brazil. At first, what seemed an impossibility, was soon a reality through a team effort of fund raising that brought some core-members of SOTL together in a blessed way at the same time as solidifying Wut's place within the Locust vision. SOTL's Brazilian tour would introduce Dirt to Emcee Noiz and also become one of the most significant and memorable activities that these young men were ever involved in. The trip was musically centered yet missional as the crew worked in construction projects and visited orphanages. In 2006 rode the buzz of his album release ("the Last of the Metaphysical Poets) through the U.S. on tour gaining converts to his unorthodox flow and sincere passion on stage. 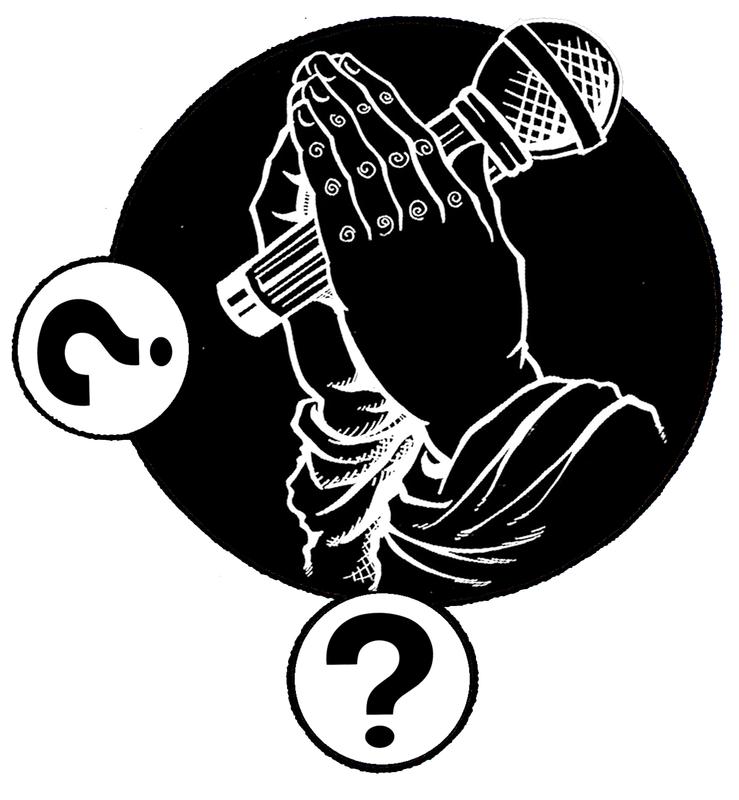 Wut Metaphysical’s style of music is defined as hip-hop in the broadest sense of the term. With influxes of Punk and Rock combined with his abstract lyrical recitings, Wut is as excitingly eclectic as they come. “Wut is a genius when it comes to lyricism. His stories and concepts are amazing and insanely thought provoking.” a reviewer has said, noting that Wut sets himself apart from the rest of the underground hip-hop population with a propensity for elaborate word play and spiritual and/or political messages that hit home creating desirable, memorable music. -Wut, "Last of the Metaphysical Poets"